The Estate hosts numerous environmental designations including Special Sites of Scientific Interest (SSSI’s), Special Areas of Conservation (SAC’s), Special Protection Areas (SPA’s) and Ramsar Sites. Ben Griams Mor seen above, is located in the northern region of the Estate just west of Forsinard. 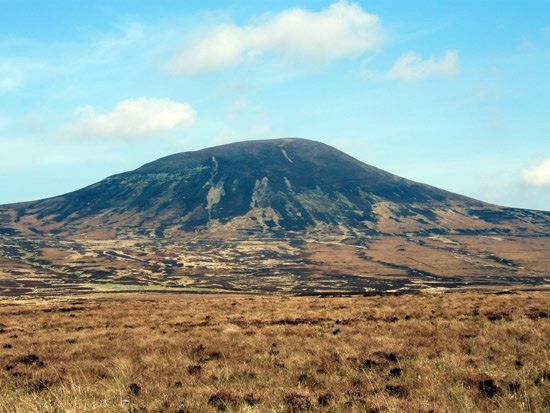 The site includes a large area of peatland surrounding the prominent hills of Ben Griam Mor and Ben Griam Beag. Both hills are nationally important for their heathland, subalpine calcareous grassland and a range of rare plants. 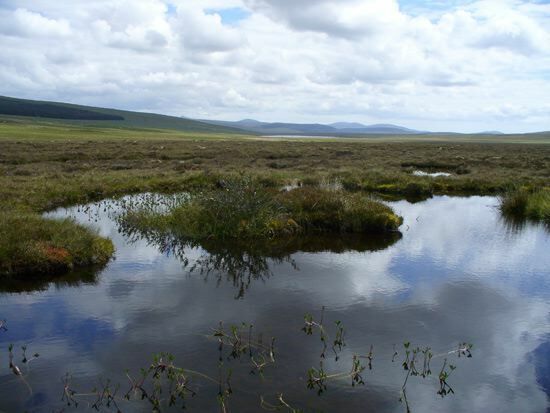 The peatland surrounding the hills is of national importance for blanket bog vegetation and forms part of one of the most extensive areas of blanket bog (known also as Flow Country) in the world, supporting the nationally rare dwarf birch Betula nana and olive bog-moss Sphagnum majus. The nationally scarce Arctic bearberry Arctostaphylos alpinus can be found above 300m. 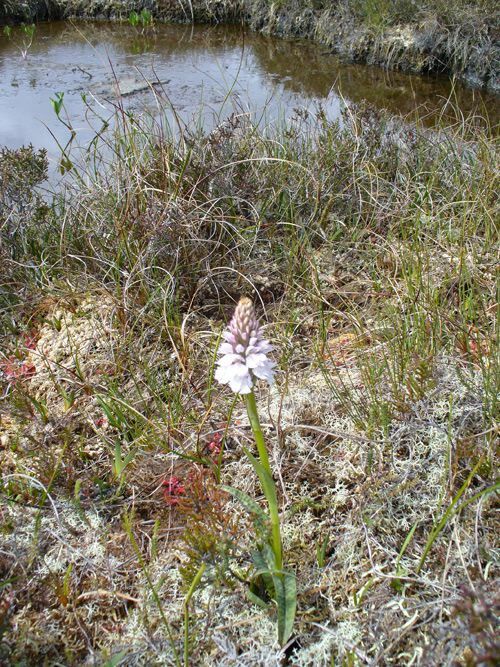 Because of the various habitats, e.g. wet heath, dry heath, grassland, lochs and streams, the area provides for a large range of aquatic and terrestrial animals, including otters. Ptarmigan, usually only found on high mountain tops, have been recorded breeding in the area.